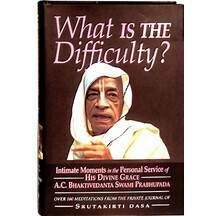 An amazing book from one of the personal servants of Srila Prabhupada, Srutakiriti Prabhu. Srutakiriti had the unique opportunity of travelling with and serving Srila Prabhupada practically 24 hours a day for more than two years. 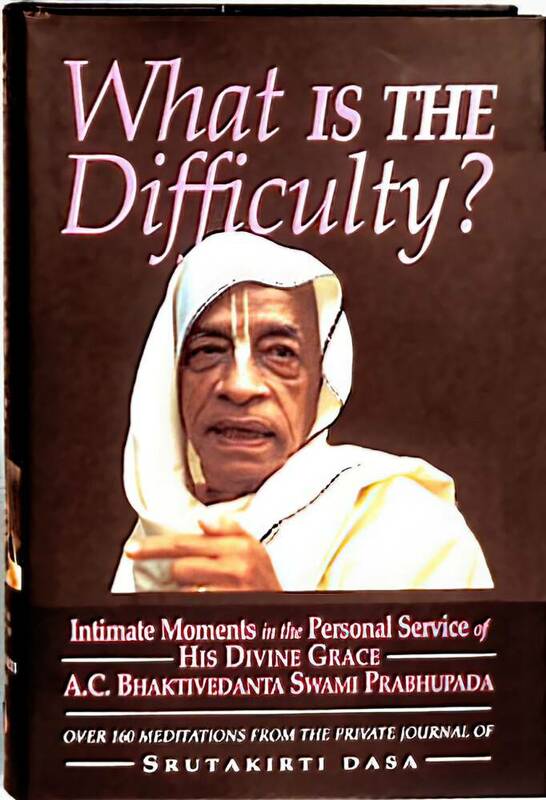 This book contains his realizations and describes his very intimate dealings with Srila Prabhupada. Certainly one of the most amazing books ever written about Srila Prabhupada. In October of 2003, at the birthplace of Srimate Radharani, over 2,000 devotees had gathered. Srutakirti Prabhu inaugurated the Vraja Yatra with his memories of Srila Prabhupada. For five continuous hours he mesmerized the assembled devotees with enthralling stories. Many expressed that they had never felt Srila Prabhupada's presence so deeply affecting their hearts as they did through Srutakirti's heartfelt narration. Many followers did not get the chance to personally associate with or serve Srila Prabhupada. This entertaining and inspiring book offers a window into Srila Prabhupada's personality, his intimate thoughts and actions, his concern for every living entity, and some of his likes and his dislikes. Srutakirti's memories during his time as Srila Prabhupada's longest-standing personal servant reveal Srila Prabhupada's caring and loving nature for all future generations to appreciate. Hardbound, 355 pages, glossary, 32 pages of color and black and white photos, silk bookmark, dust-jacket, 5.6" x 8.75". About the Author: Srutakiriti Dasa was born in 1951 in Philadelphia and was raised in the Catholic faith. Twenty years later, having majored in business studies and sociology at La Salle University, his spiritual quest led him to join the Hare Krishna movement. He received training at the New Vrindavana farm community in West Virginia. Within a year, his service attitude and humble demeanor prompted an invitation to become the personal servant of Srila Prabhupada. Over the next two and a half years he accompanied Prabhupada on his preaching mission all over the world. Later, after leaving Prabhupada's personal service, Srutakirti married and managed a number of Govinda's restaurants. He was also president of the Hare Krishna temple in Honolulu.